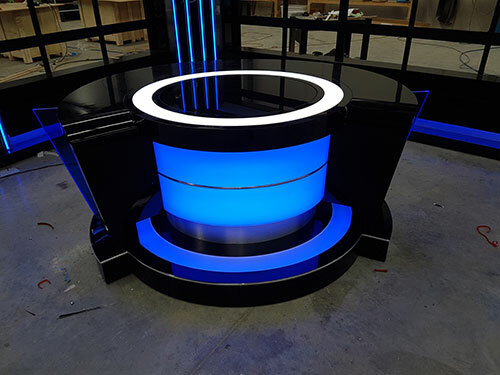 Richwood Projects talented and experienced team of professional craftsmen, build custom sets, exhibits and themed TV Productions – utilizing a variety of methods and materials, including wood, metal, plastics, foam and paint. Our goal is to bring your “vision” to life. Our “Hands On “approach to each project ensures the optimum in client satisfaction. Mark is a fully qualified carpenter with over 20yrs experience in the TV and film industry. Marks ability to visualize the finished product and his attention to detail is second to none. Steve is a Fully qualified carpenter with over 30yrs experience in the TV and Film industry. Steve’s knowledge in the industry excels at finding creative solutions to the challenges posed by each project.